Dr. Kidwell was born and raised in St. Petersburg. 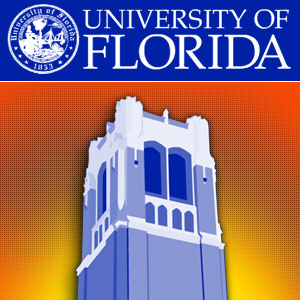 She graduated with a Bachelors of Science degree in Food Science and Human Nutrition from the University of Florida. 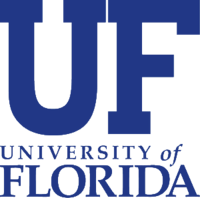 She then coninued her education at the University of Florida College of Dentistry where she received her Doctorate of Dental Medicine degree. Dr. Kidwell is proud to be a double Gator! 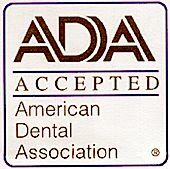 This past year she went to Guatemala on a dental mission trip with the Christian Dental Society. 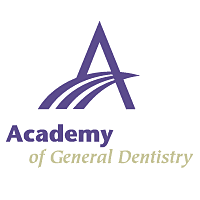 She is a member of the American Dental Association, Florida Dental Association, West Coast Dental Association, and the Academy of General Dentistry. Dr. Kidwell is a recent newlywed to her husband, Zach. She enjoys being outside, spending time with family and friends, biking on Bayshore, trying new restaurants, and looks forward to exploring more of the Tampa Bay area. 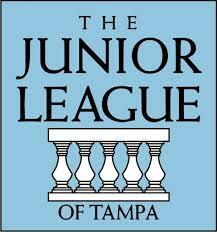 As a member of the Junior League of Tampa, she is excited to get involved within the community.